Lea Hough has obtained over £11 million of funding for schools and academies across Lancashire and Cumbria in the past four years alone. 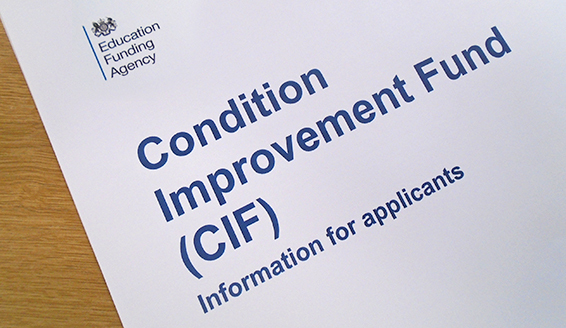 We have extensive experience in preparing funding applications for development or maintenance works through funding streams including the Condition Improvement Fund (CIF) (formerly the Academies Capital Maintenance Fund) and Local Education Authority Coordinated Voluntary Aided Programme (LCVAP). Once a plan of work is decided upon, Lea Hough’s expert team will identify the most available funding streams and develop tailored funding applications, complete with development drawings, estimated costs and justification for the scheme in order to best satisfy the funding criteria. The school will generally not incur fees unless the bid is successful and remittance will come from within the funding. Funding opportunities are usually available annually with schools and academies being invited to bid in October with applications then submitted by December/January so that successful bids can be specified and tendered before the end of term and delivered over the summer holidays.